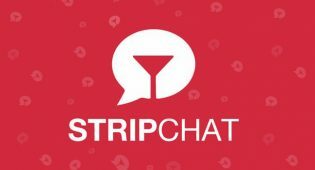 Limassol, Cyprus – Adult cam site Stripchat.com recently conducted an in-house survey of its customers and top webcam models in order to maximize site efficiency and better understand its clientele, with surprising results. While the concept of ‘cheating’ with a cam girl is a slippery slope, the idea of intimacy and relationship building over time with a model is a very real issue. Spending time with a woman, even online, can have explosive fallout, and not always the good kind. Rick Morales, Business Development Manager at Stripchat notes that most of the men polled claim to be single and infidelity is not an issue, but over half – nearly 60% – do not believe that online sexual behavior is cheating. Stripchat clients also point out that they feel a certain satisfaction in these online encounters because most men (64% polled) find themselves to be more open and honest with webcam models than they are in real-life encounters. “This was what I found most surprising – the online anonymity encourages intimacy, which makes Stripchat models more appealing to talk to than a potential girlfriend or partner – maybe because they don’t feel like they will be rejected like they might be in real life. “This is the juxtaposition people are grappling with in 2018 – a deep connection with another person in an impersonal online world,” added Morales. “This also explains the popularity of cam sites like Stripchat, where men can separate and even compartmentalize their interactions while enjoying their time on the site. 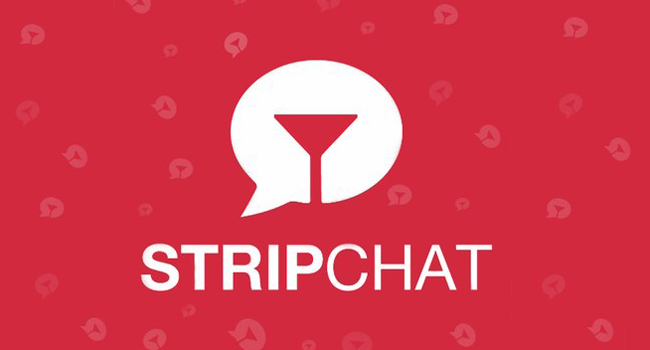 Stripchat is a live cam site that creates an interactive striptease experience between amateur models and their online paramours in a discreet, secure setting that captures an intimate feel with hare the same X-rated interests.